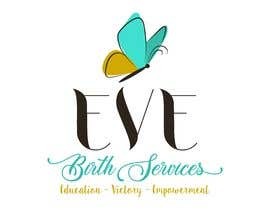 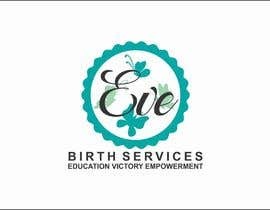 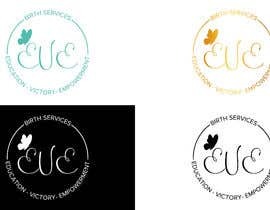 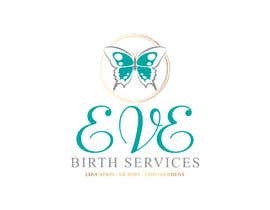 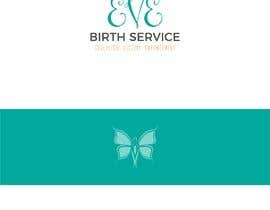 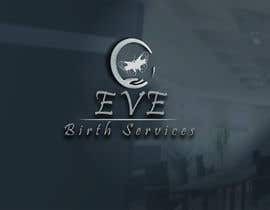 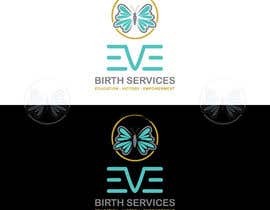 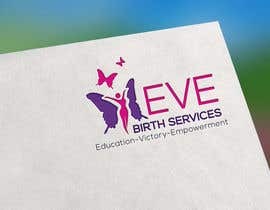 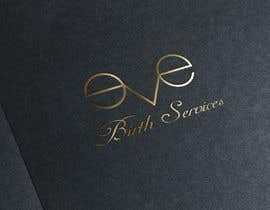 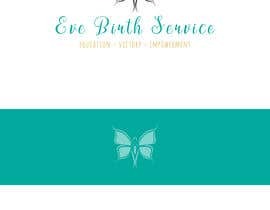 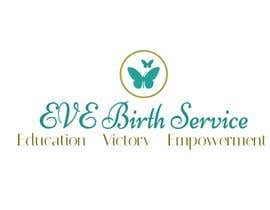 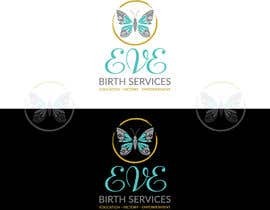 We are needing a logo done for doula service. 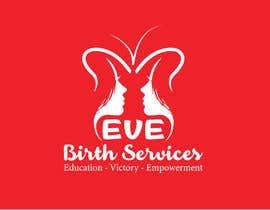 Please follow guidelines provided. 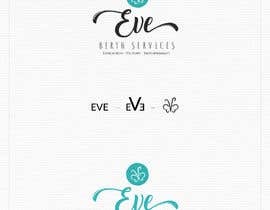 We did not ask for logos with a pregnant woman.